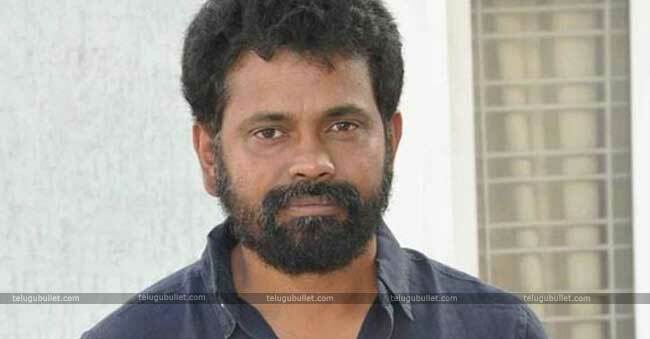 The most creative director Sukumar despite scoring a big blockbuster like Rangasthalam is not getting the expected vibe from the industry. Especially his production house fails to take a couple of projects to sets for many reasons. Sukumar failed to impress Superstar Mahesh Babu with his periodic drama with Telangana backdrop despite giving many narrations and changes. 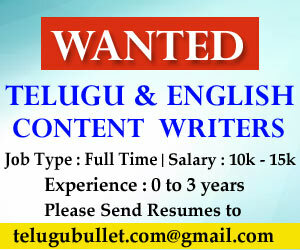 However, he shifted his concentration on producing movies under his banner Sukumar Writings in association with other banners. Among them, Vaishnav Tej’s movie is the only thing which is turning to be a reality for now and other projects are speculated to be shelved. Already, the announced project with hero Nithin under the new director Surya Pratap flick got called off officially by the hero via Twitter. Latest news is that another flick in association with Sharat Marar starring Nagan Shourya under Sukumar’s Assistant Kasi Vishal has also been shelved for some personal reasons. Now that already two of his announced five production ventures have been canceled, Sukumar is unable to understand this logic. This sensible director is currently busy preparing a rustic bandit drama for his close friend Allu Arjun. Touted to be flick based on forest backdrop which will be in the lines of Robin Hood, the regular shoot will get commenced only after Bunny completes his current flick under Trivikram. 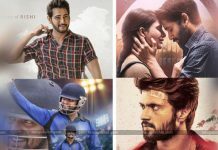 Can 2019’s Summer Repeat 2018’s In Tollywood?